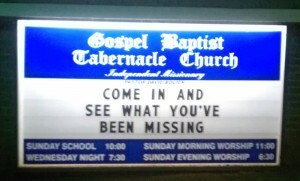 Gospel Baptist Tabernacle Church in NC. 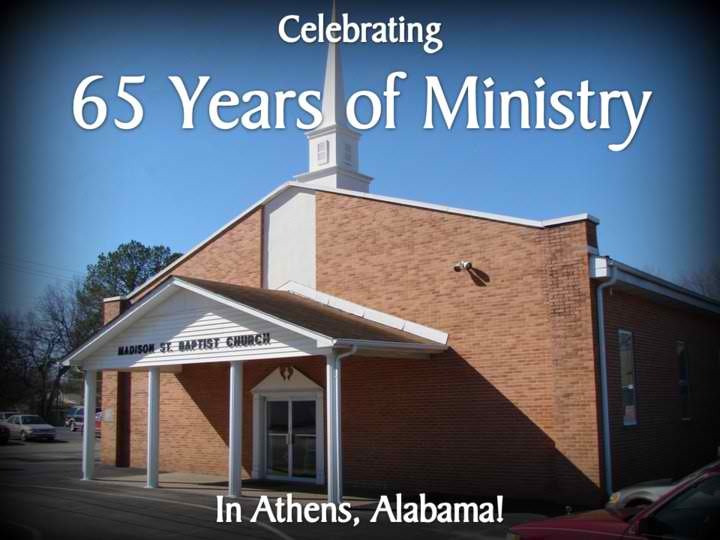 I was able to preach, and at the end of the service, Pastor David Bolick called for a vote to take us on for support! It was such a blessing to meet the people there! We praise the Lord for this church partnering with us to take the Gospel to Japan! 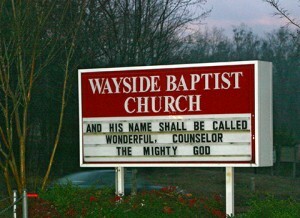 Wayside Baptist Church in NC has taken us on for support as well! 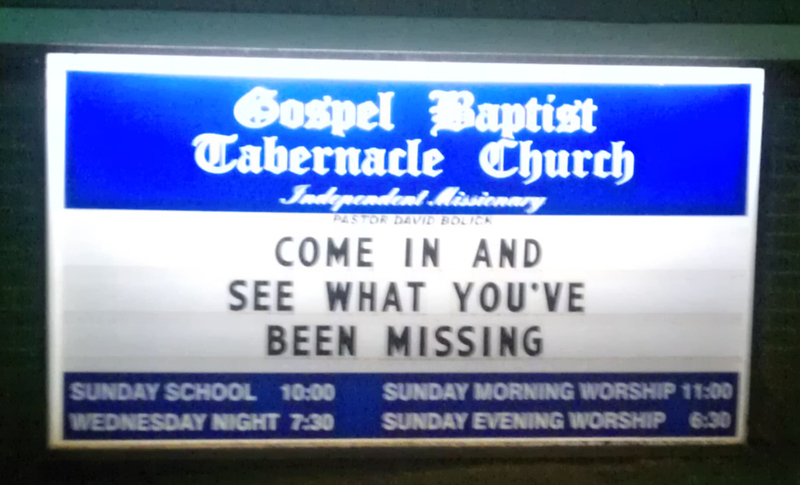 We were in their missions conference back in February! 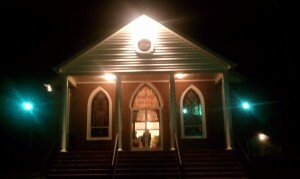 We had a great meeting there, and got to hear some good preaching! Thank you for your support and prayers! Pastor Mike Westmoreland, of Madison Street Baptist church in Athens, AL, called me today and let us know that they had voted to take us on for support! This was the very first missions conference we were in on deputation. We are thankful for the friends we made there, and you are in our prayers especially Heath and Haley (We miss you guys)! Thank you Pastor Mike for the opportunity you gave us to come and present our ministry! Great news!! Praise the Lord for the new churches that will be supporting you!